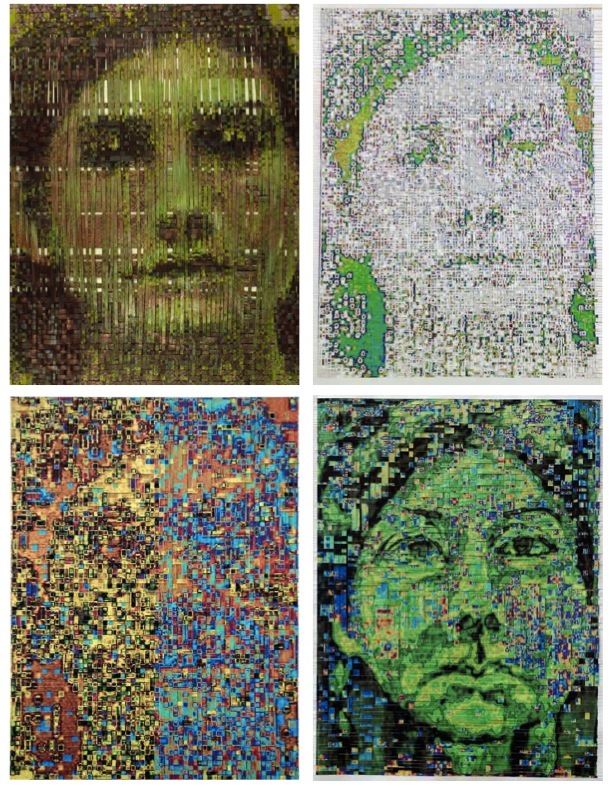 Helen Donis-Keller examines the relationship between genotype and phenotype in her art and in her scientific pursuits. Dr. Donis-Keller led the research group that developed the first genetic linkage map of the human genome during the 1980s. She has been involved in mapping the human genome and identifying genes and mutations which give rise to heritable disorders. As an artist she uses visual and sonic metaphors for genetic concepts to make them more accessible and increase her understanding of them. We hope that you will join us Thursday November 15 at 5:30PM in Pearlman 113.